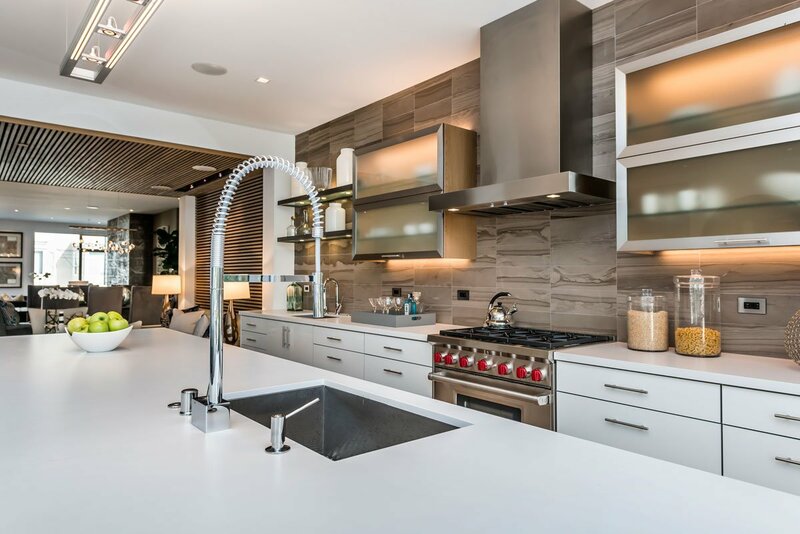 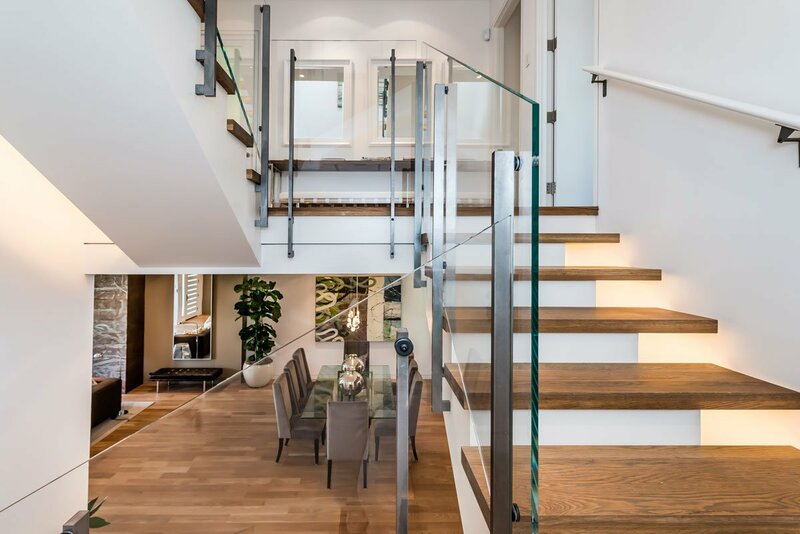 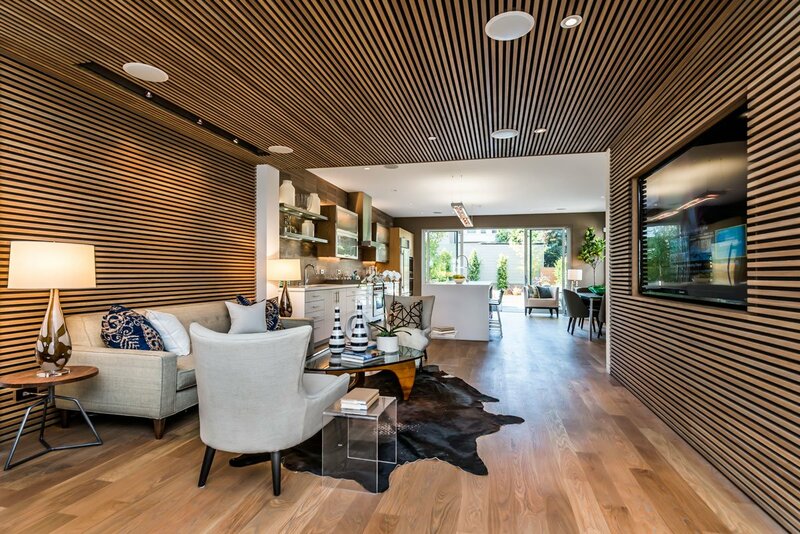 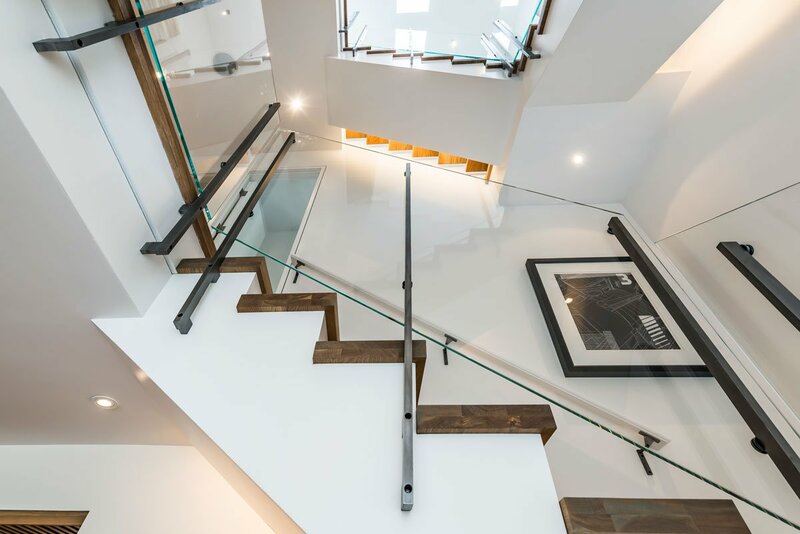 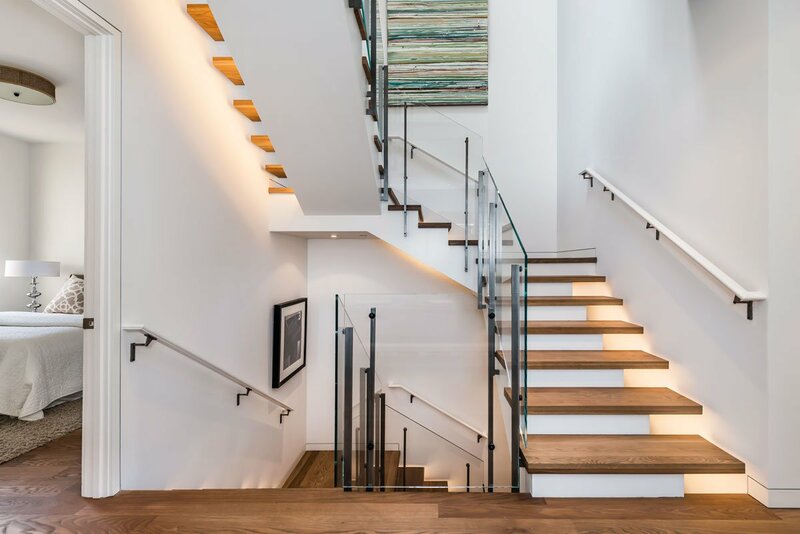 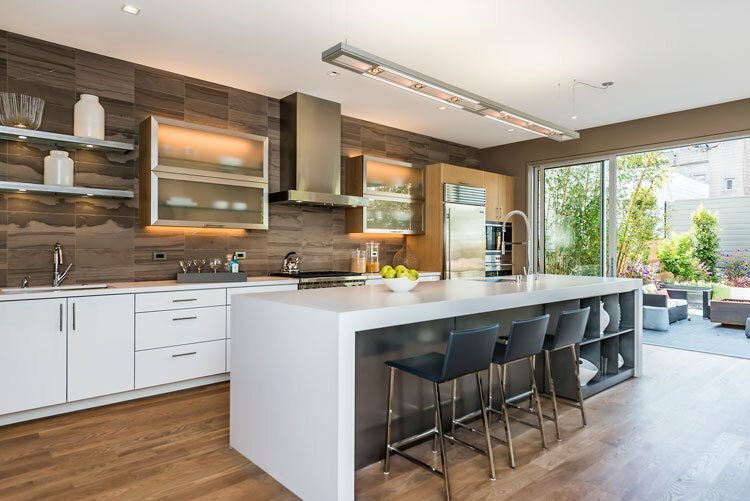 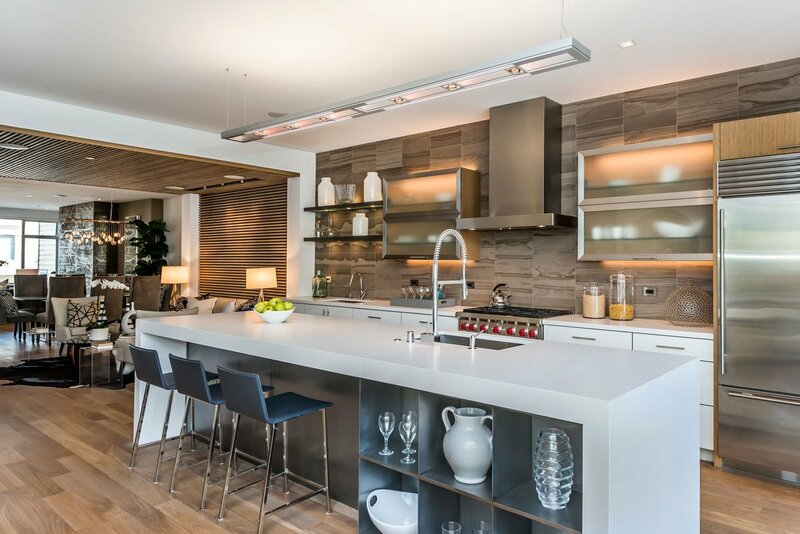 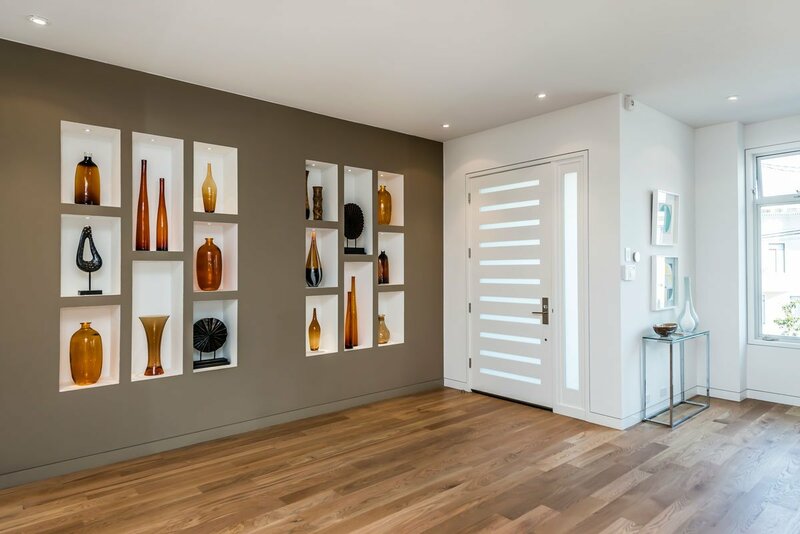 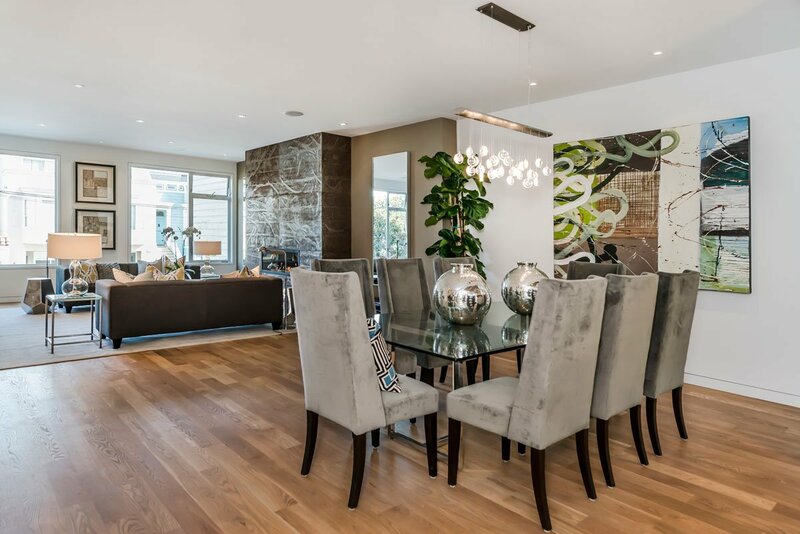 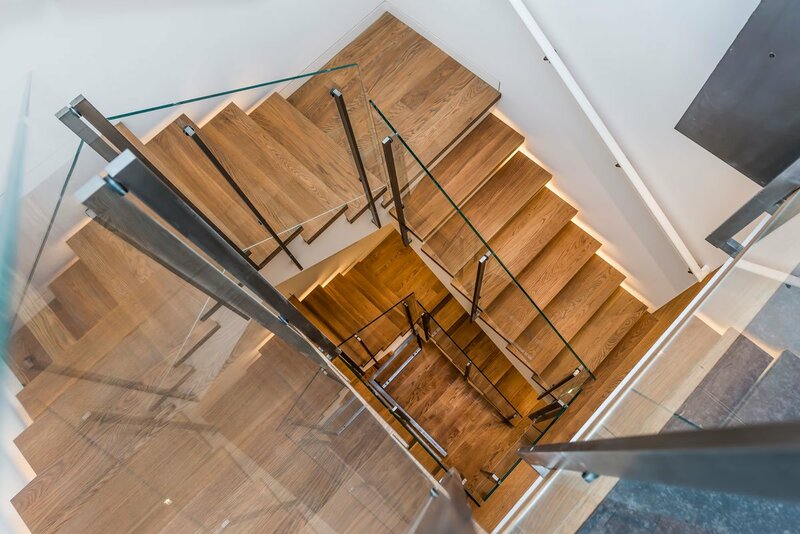 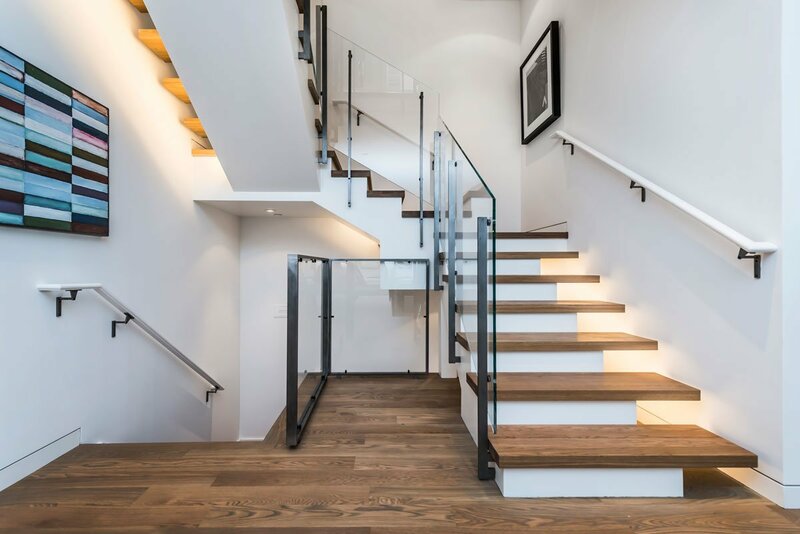 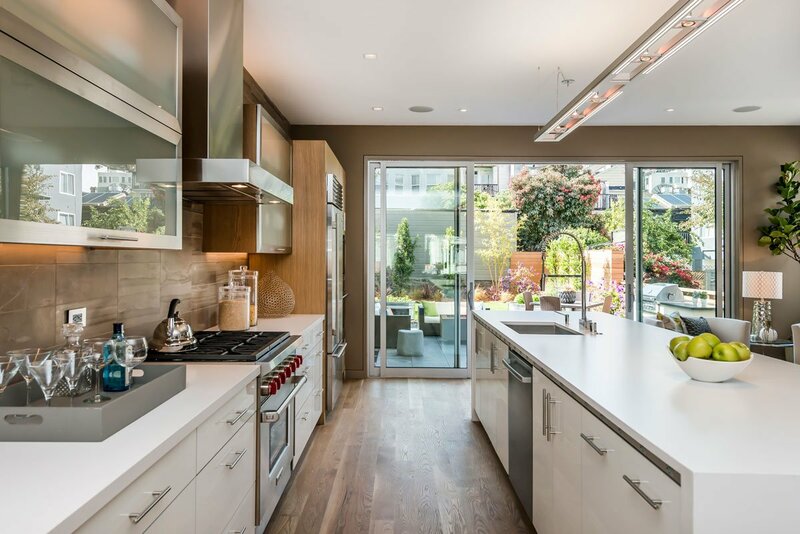 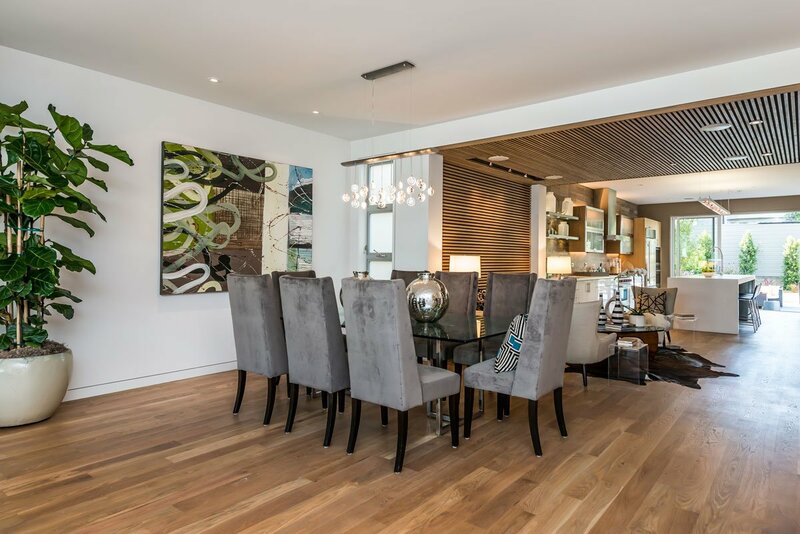 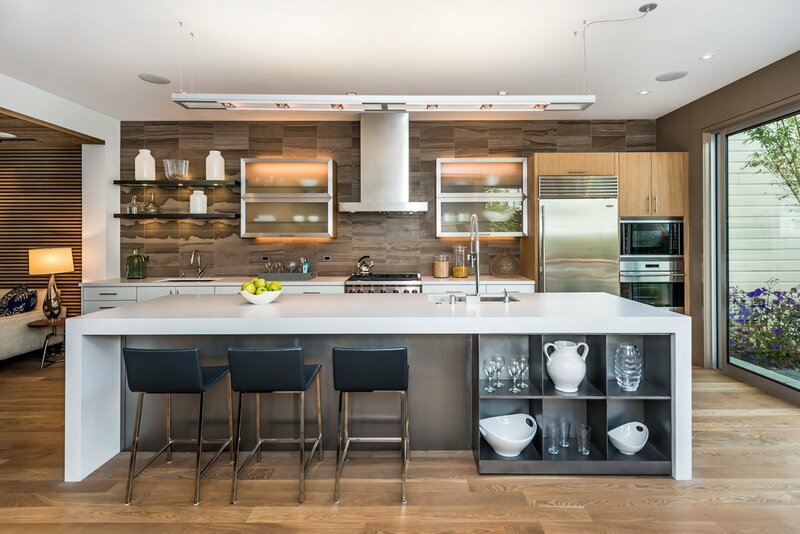 Built with precision and a keen sense of design, this home has an awe-inspiring scale with high ceilings, open rooms and unprecedented outdoor space. 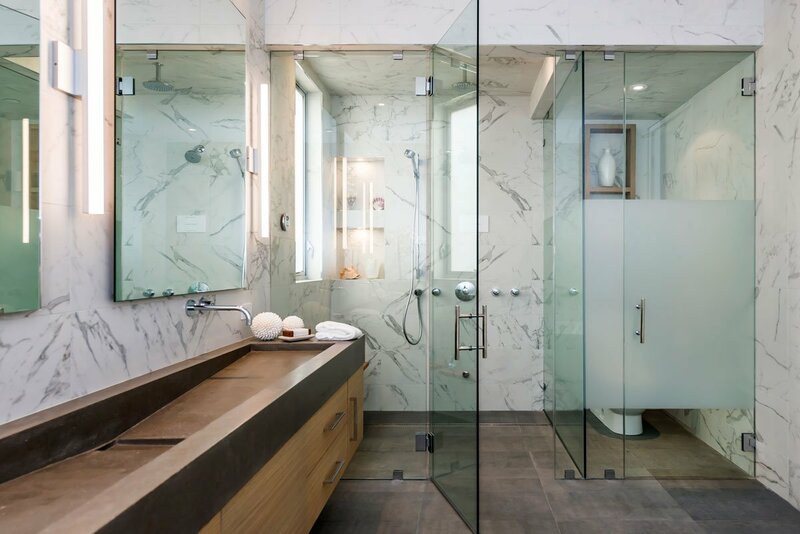 The light, thoughtful details and the seamless flow between the indoors and outdoors are serene. 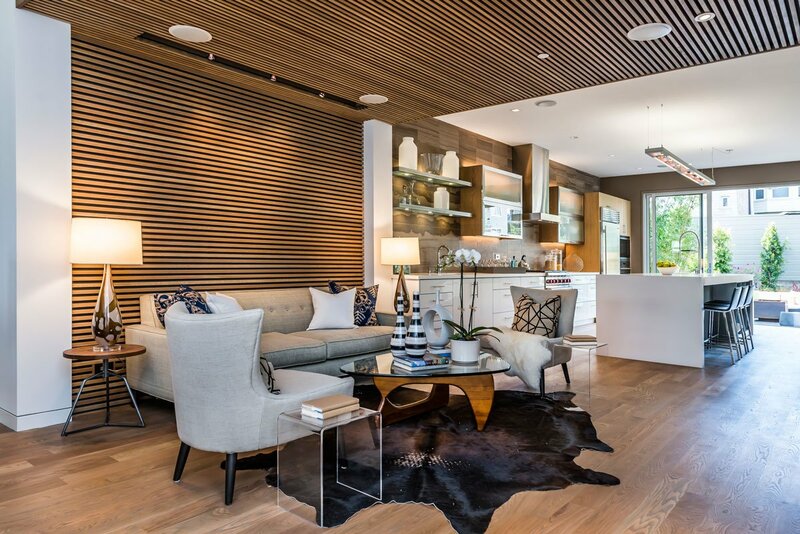 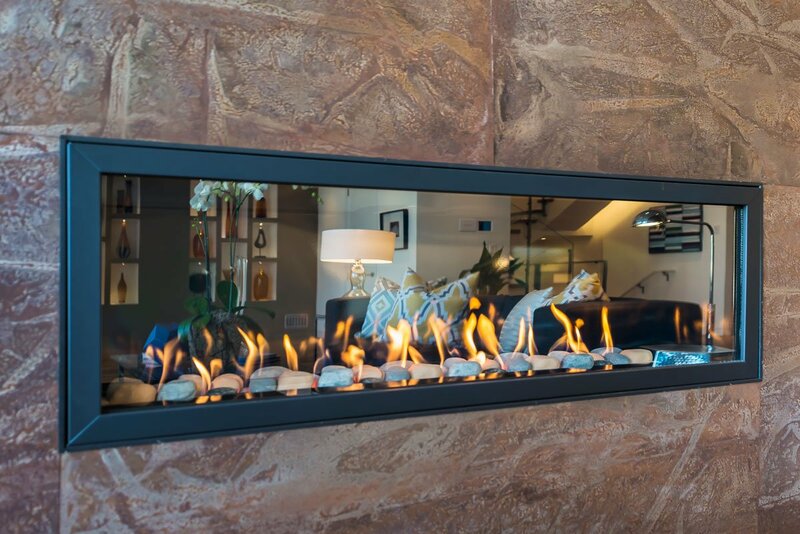 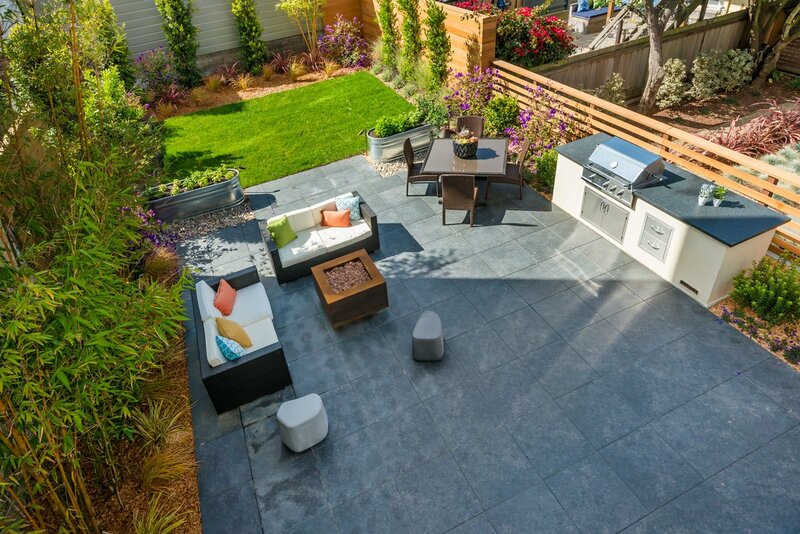 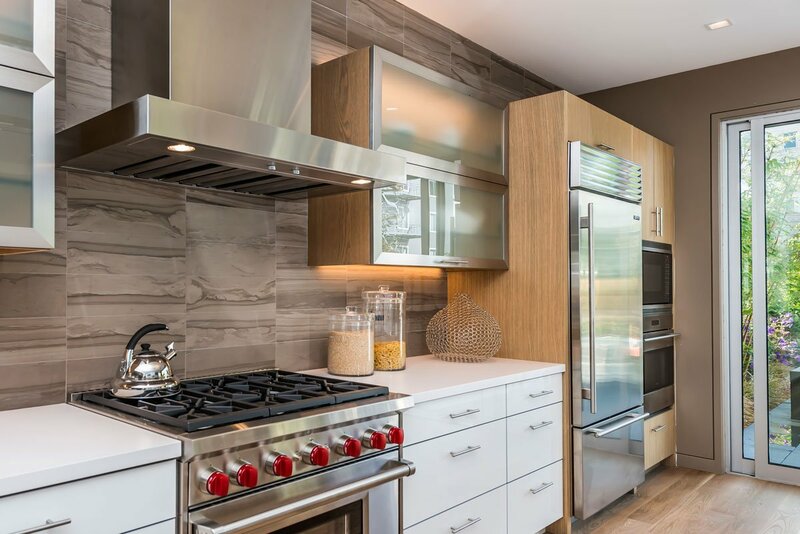 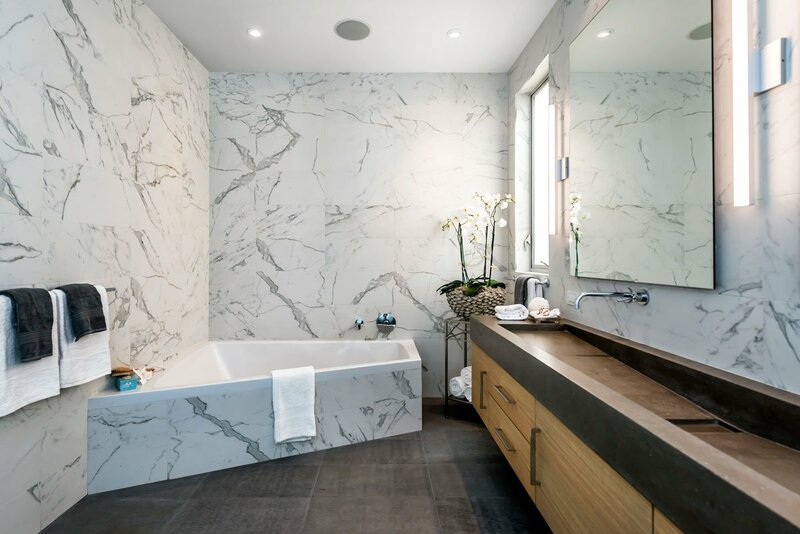 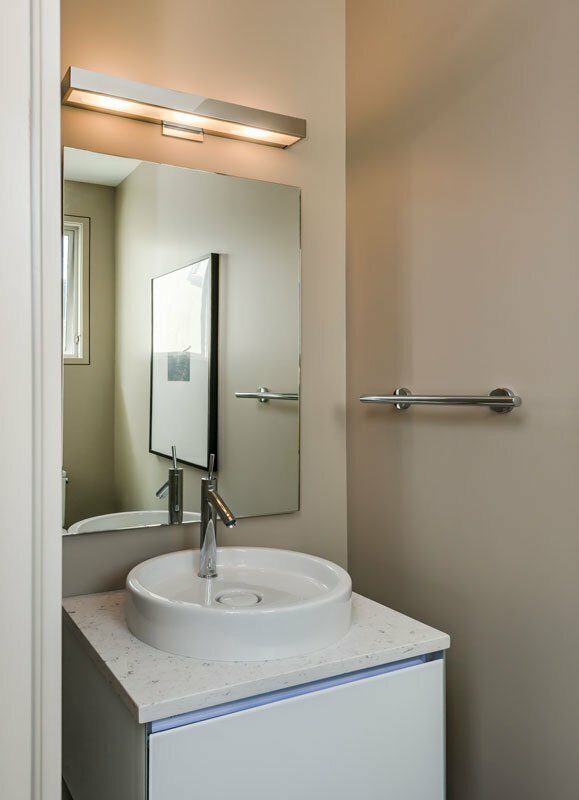 The careful choice of high-end materials balances sophistication with inviting, exciting with calm, edgy with warm. 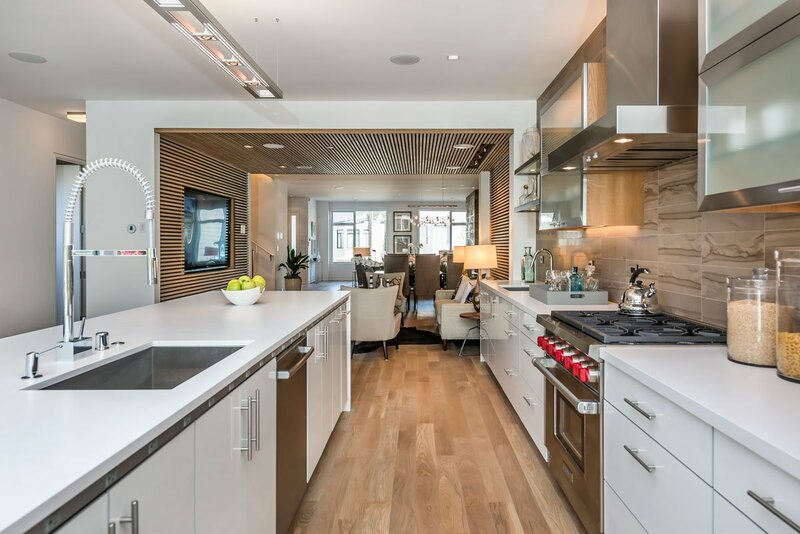 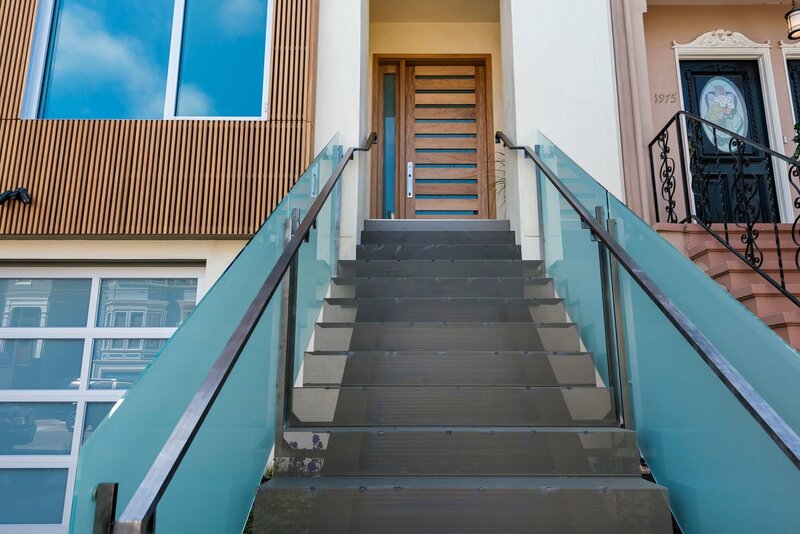 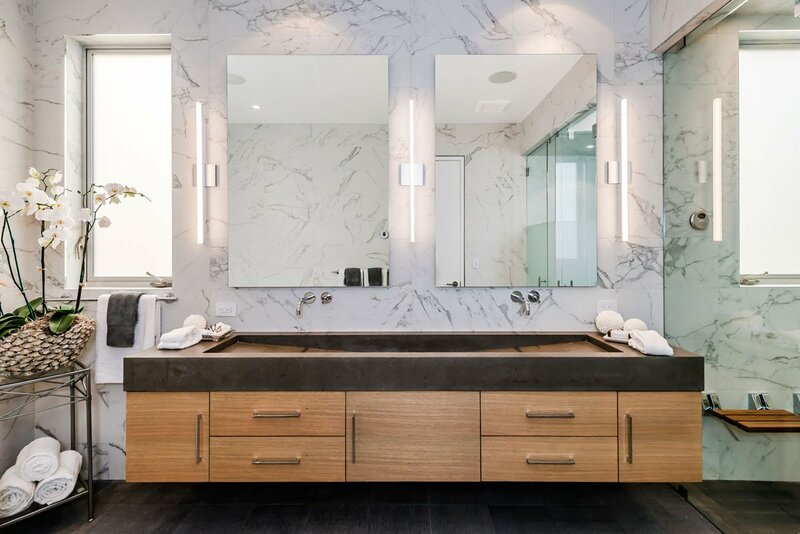 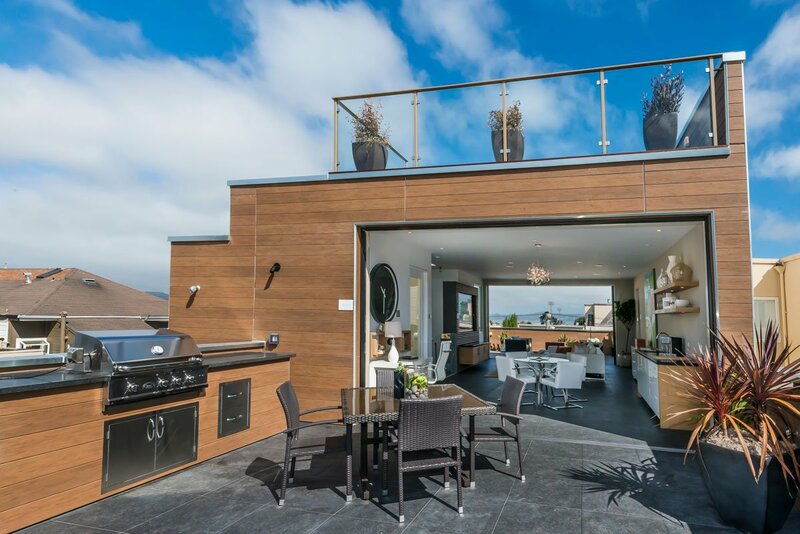 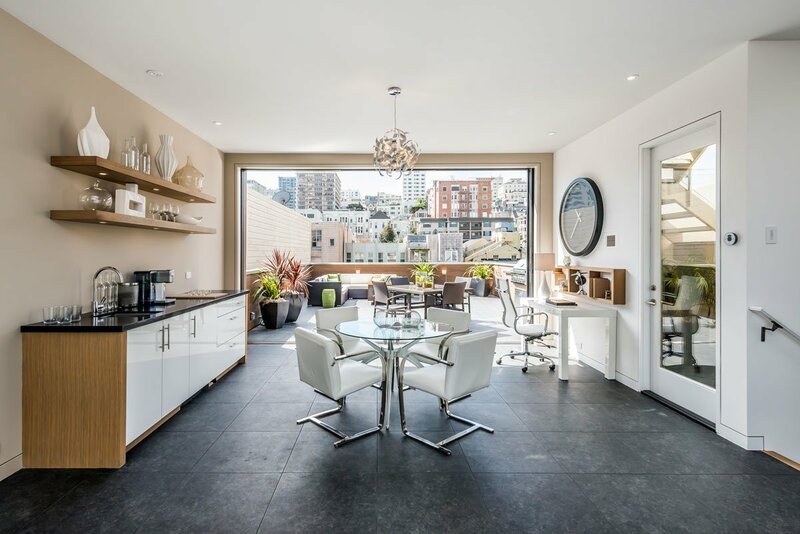 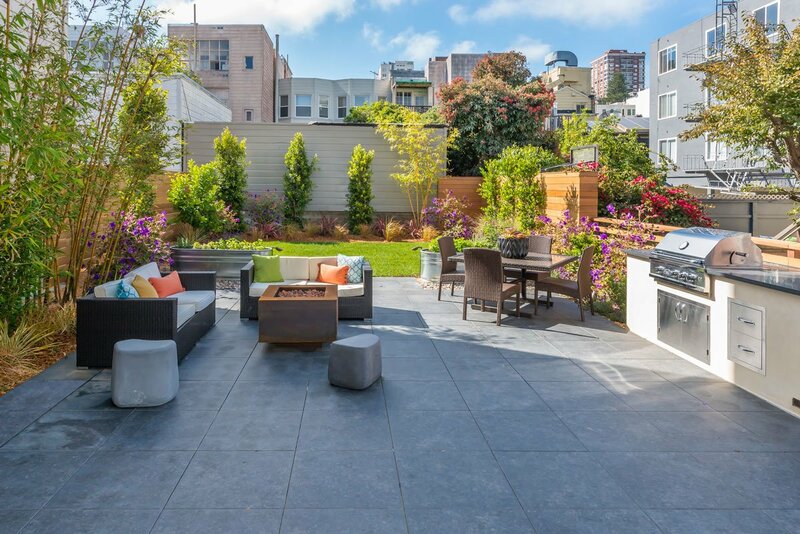 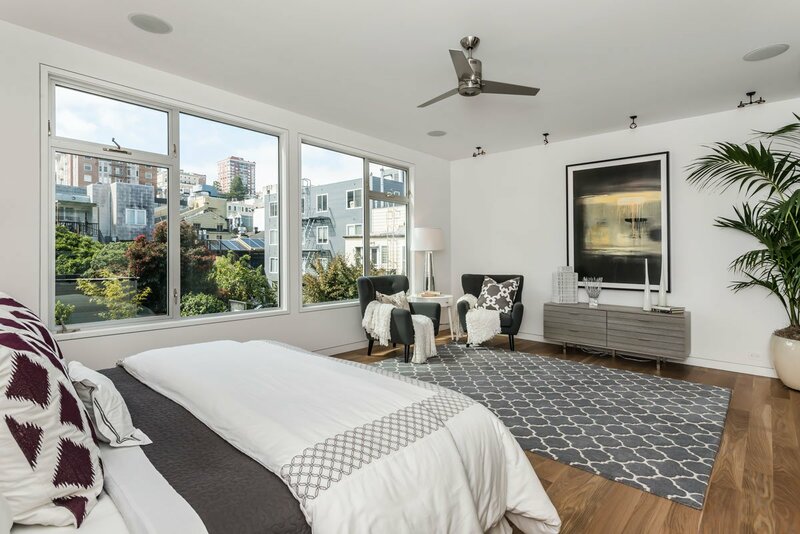 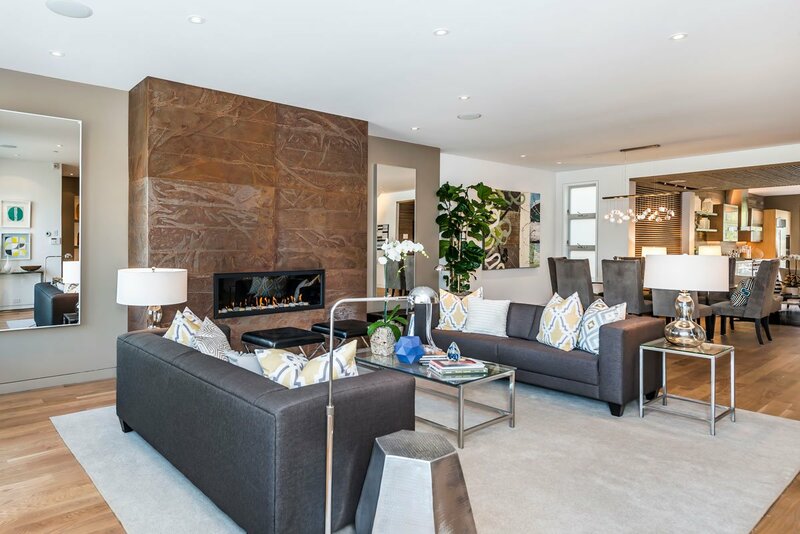 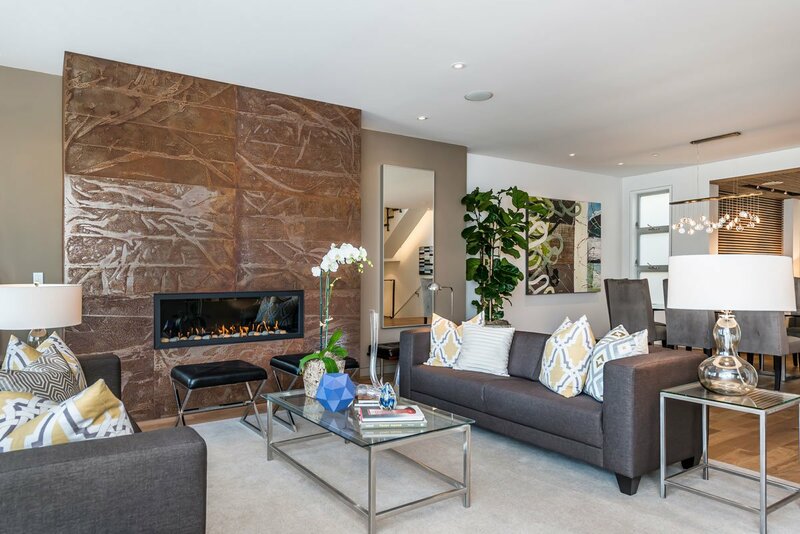 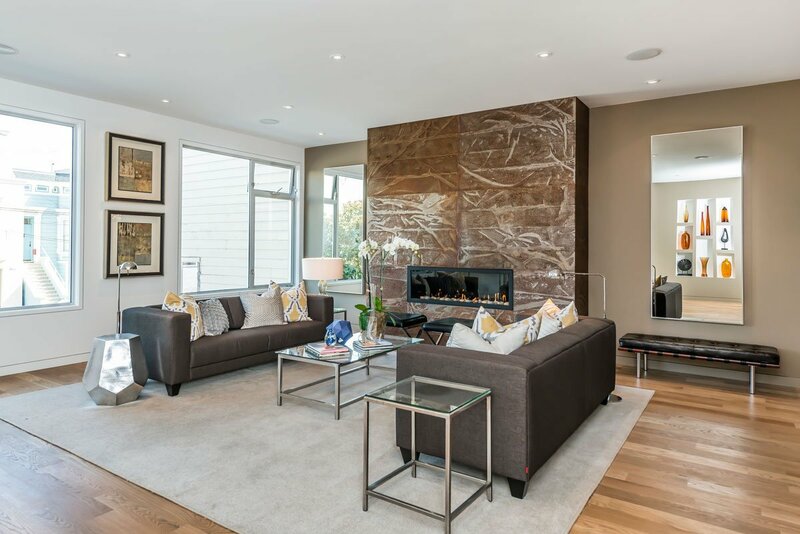 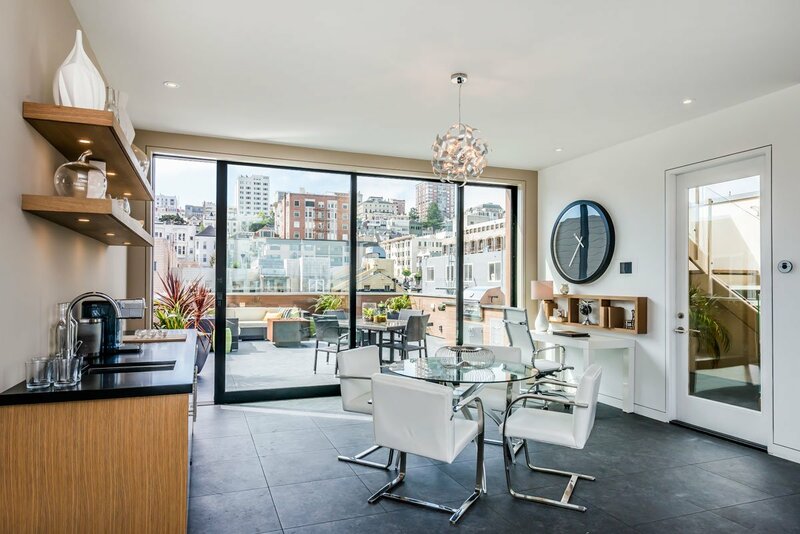 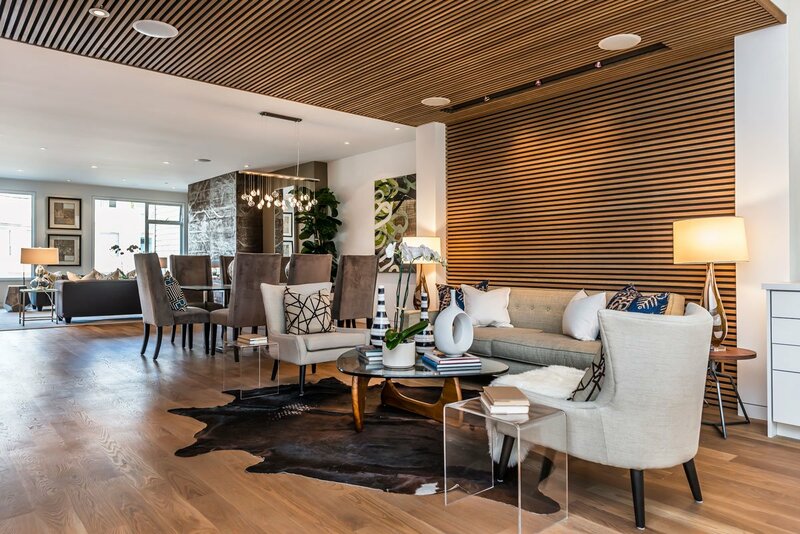 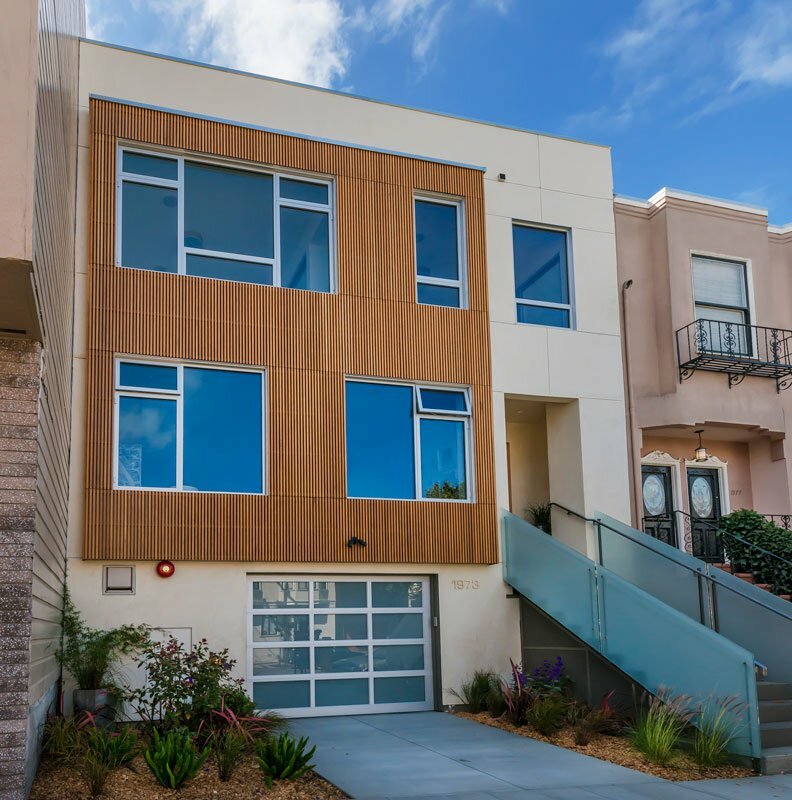 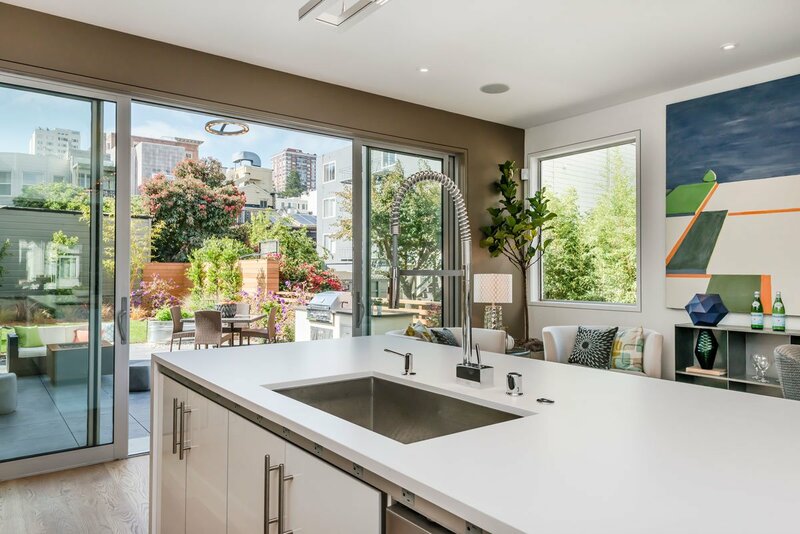 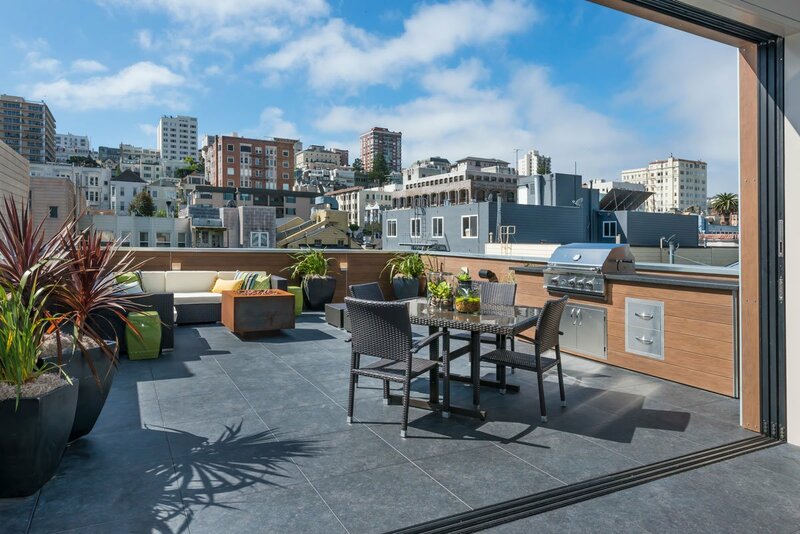 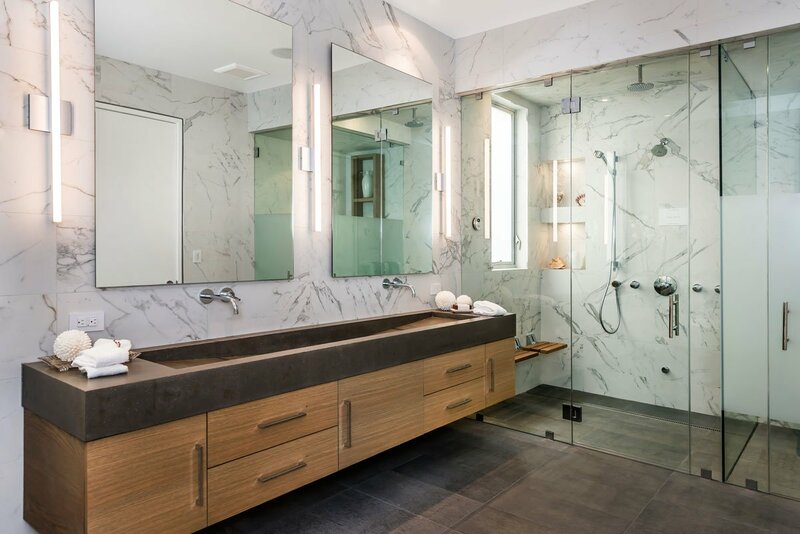 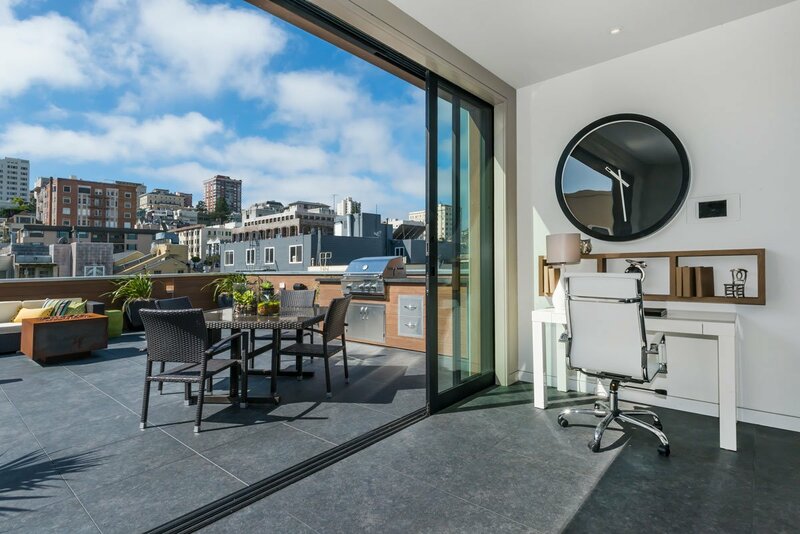 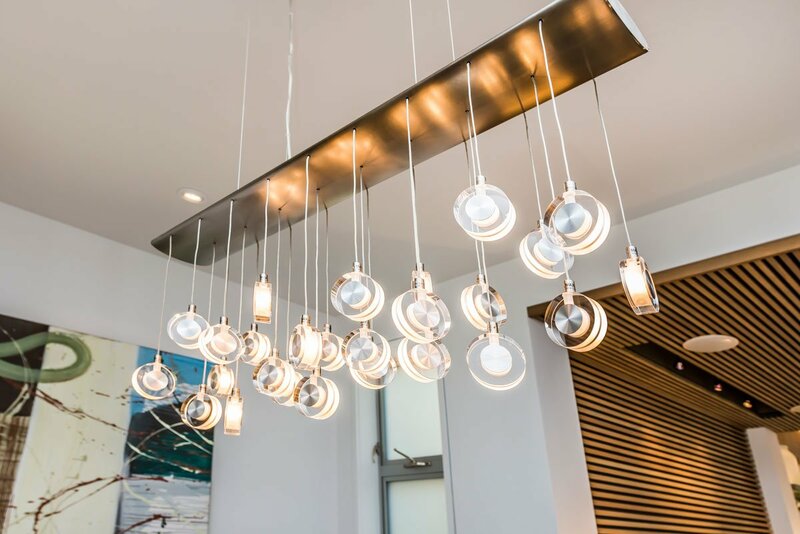 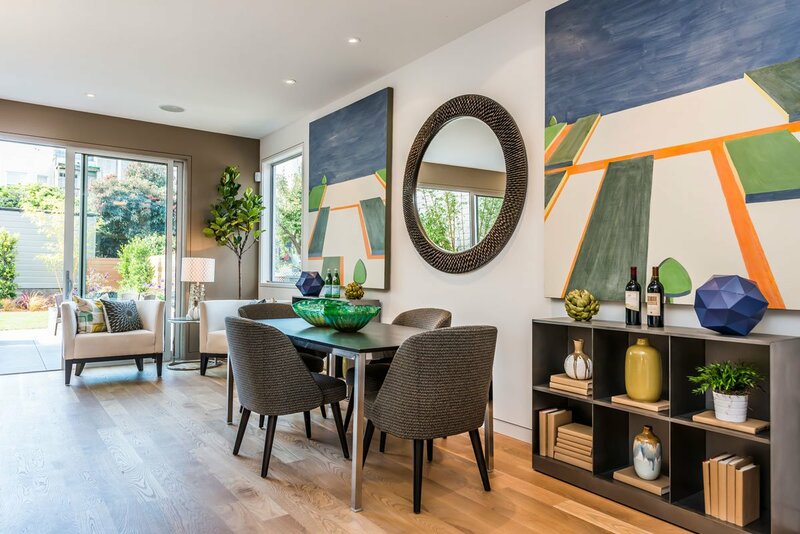 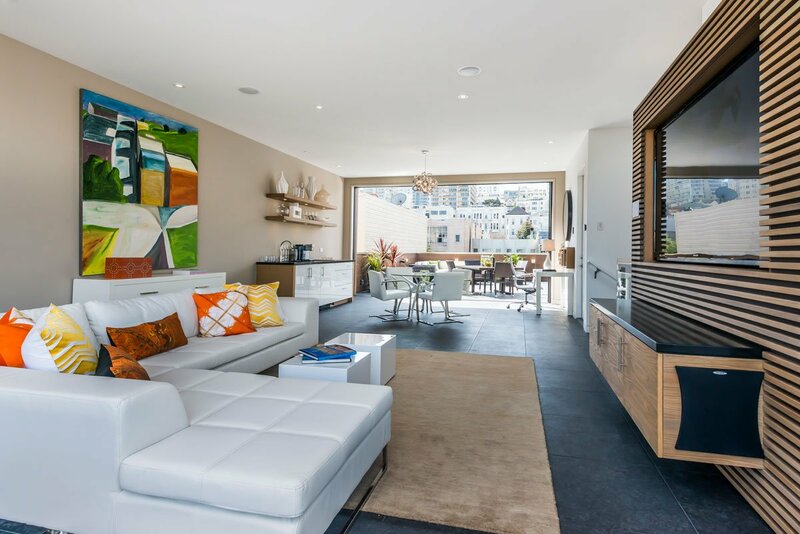 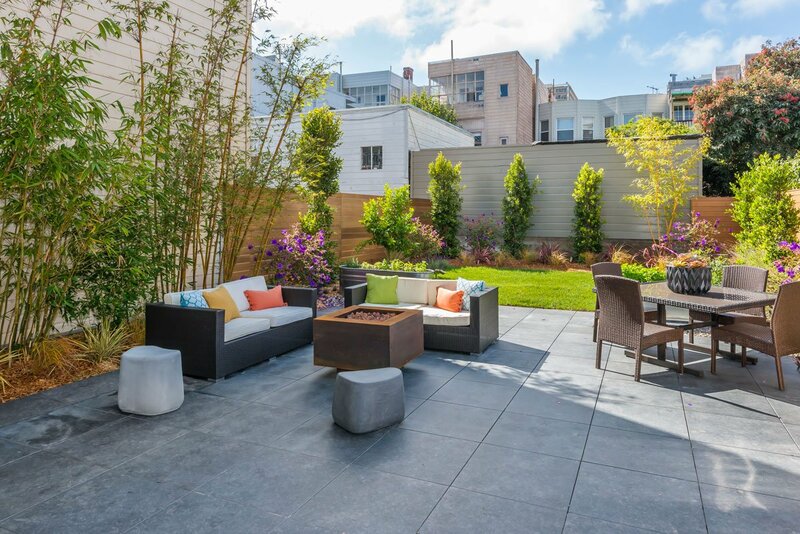 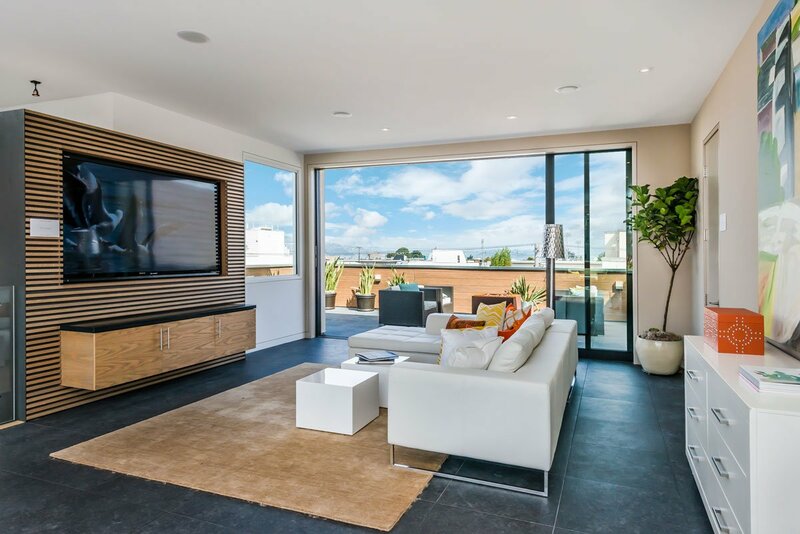 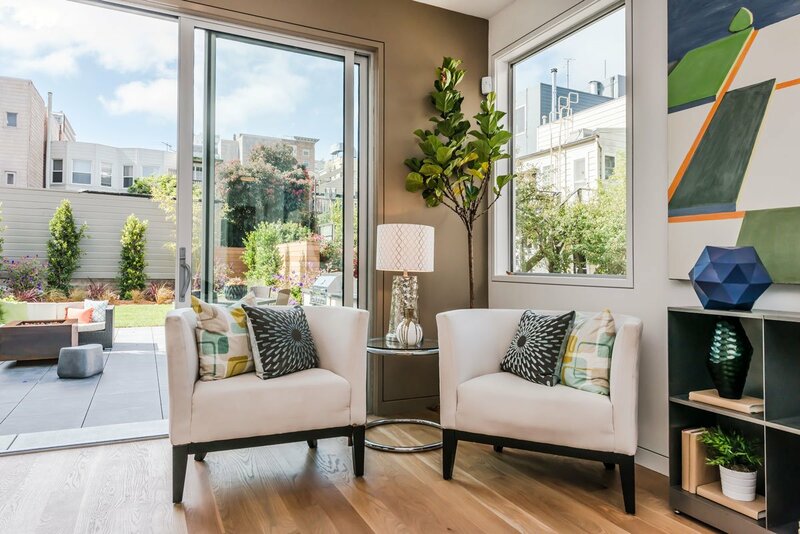 The views of the Bay and Pacific Heights from the Pent Room are breath-taking and the home stands on a great block of Cow Hollow, only a short flat walk to Union, Fillmore and Chestnut Streets.